The establishment comprises a total of 373 accommodation units. Guests of the establishment are welcomed in the lobby, which has a 24-hour reception and a 24-hour check-out service. 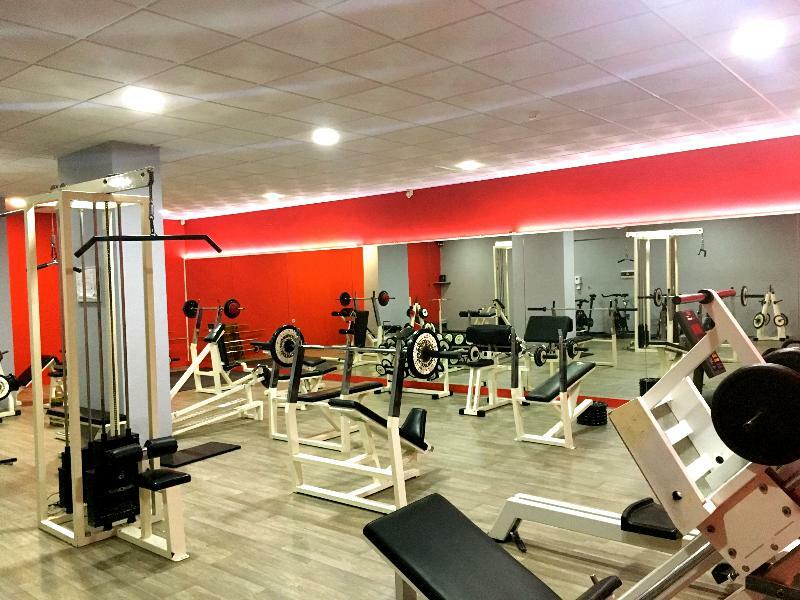 Services such as a safe and currency exchange facilities make for a comfortable..
LocationThis hotel is situated right in the historical and commercial centre of Malaga. It lies besides the new subway station offering airport connections and direct access to the main communication routes. Attractions such as Alameda theatre; the cathedral.. The HOLIDAY HYDROS is perfect for customers interested in playing golf. It's 28 rooms offer customers a functional and pleasant environment. Customers can park their car in the nearby car park. We offer Breakfast Service and Dinner Service. Facilities.. 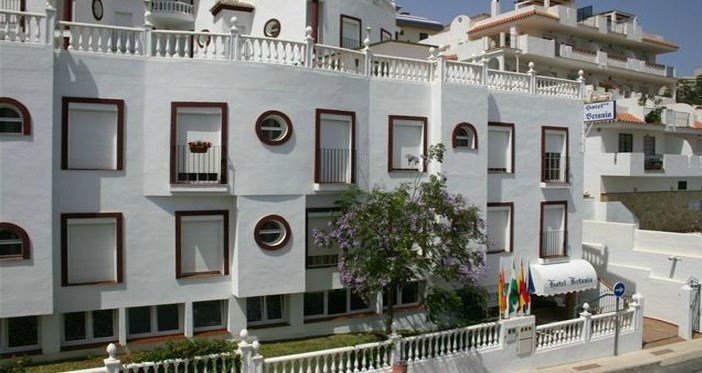 This charming property enjoys an ideal location in Benalmádena, in southern Spain. It is just a 5-minute drive from the centre of Fuengirola and just 15 kilometres from Malaga Airport. Ideal for families or groups of friends wishing to enjoy a nice holiday.. 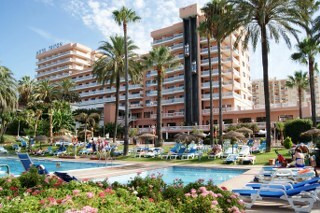 The club resort Costa del Sol is situated between Benalmadena Costa and Fuengirola. Fuengirola is 5 minutes drive away with available links to the public transport network just across the road from the hotel. Málaga is 30 minutes drive away and it is.. 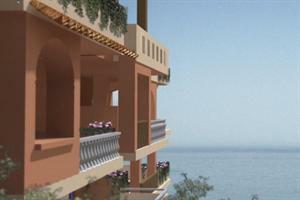 The Holiday Palace is situated near Benalmadena, overlooking the sea, with superb views. 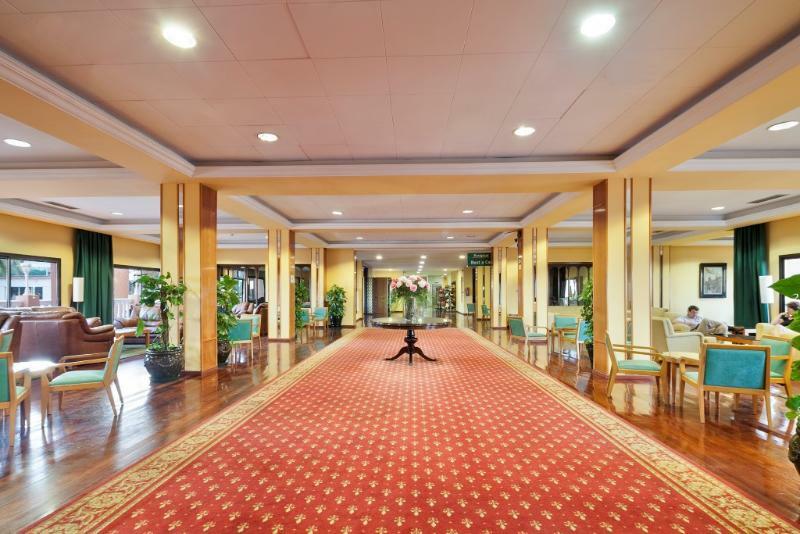 The hotel has spacious atrium style interior, with tropical foliage under tall glass domes, creating a fresh and comfortable atmosphere. All of the spacious one-bedroom.. This holiday village is situated in Benalmadena Costa. It lies approximately 10 minutes away from Fuengirola by public transport, and is only 15 km from Málaga Airport. 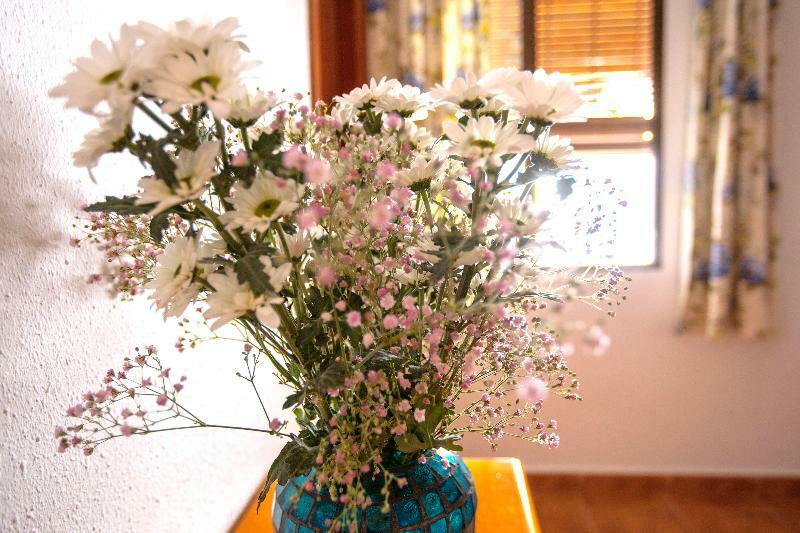 This holiday village is surrounded by vegetation creating the tranquillity which makes.. This modern hotel offers a high quality standard of services in addition to fantastic views of the Mediterranean. 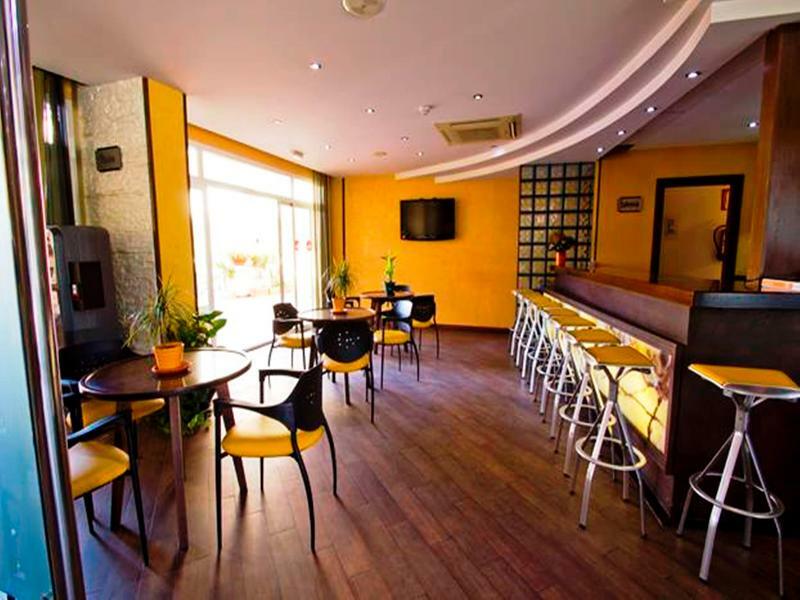 The hotel is situated between the pretty towns of Benalmadena and Fuengirola. Benalmadena lies only around 15 minutes away by car. A bus.. 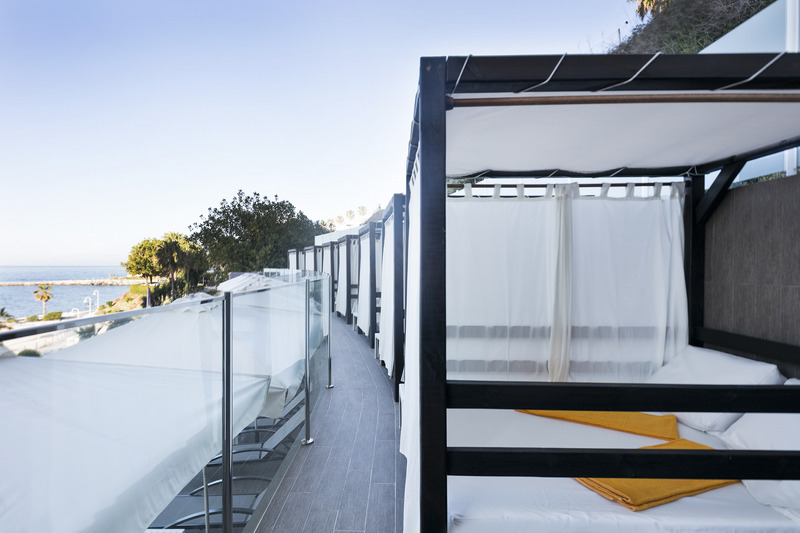 The Best Benalmádena hotel is located directly at Benalmádena Coast, facing the sea and just a few minutes walk from the golf courses around the area. 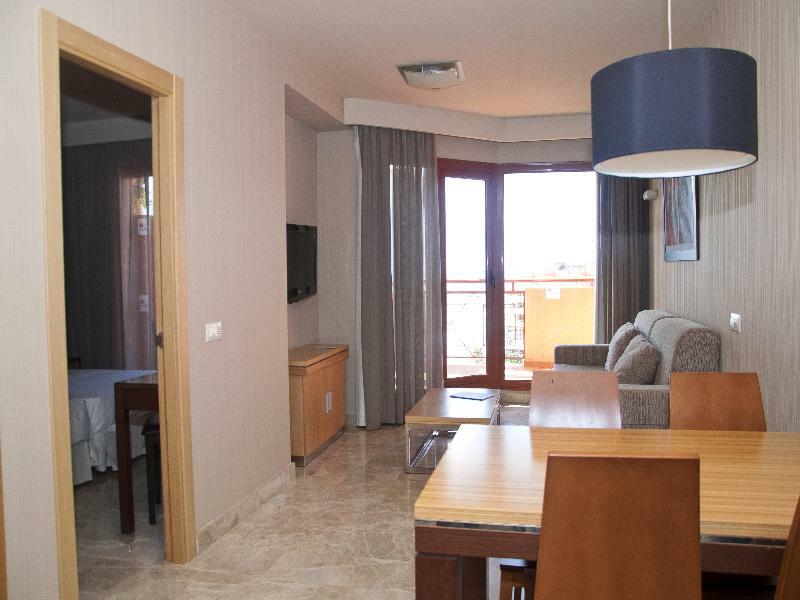 Comfortable rooms with sea view balconies, fully fitted bathroom with hairdryer, satellite TV, magnetic.. Location : In front of the beach and 200 m from urban center. 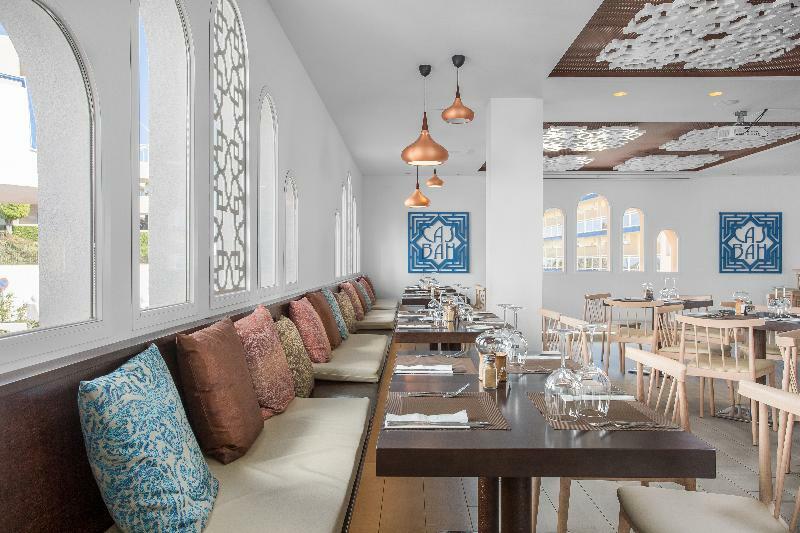 Accommodation: 373 rooms provided with air conditioning/heating system, telephone, minibar, safe box with extra payment, full bathroom with hairdryer, satellite TV and terrace / balcony with..